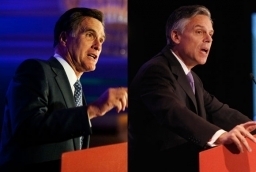 For the first time America has two Mormon candidates for president, Mitt Romney and Jon Huntsman, which has drawn the media’s attention to how the Church of Jesus Christ of Latter-day Saints has managed to churn out some of the country’s top business and political leaders. The spotlight has turned on the Mormons’ Missionary Training Center (MTC) in Provo, Utah, which sends out more than 50,000 Mormon graduates around the world at any given moment. 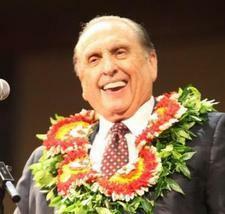 Recent media reports say almost all Mormons who have excelled in business and public life have been trained at MTC. “I don’t think there’s any more demanding profession than being a Mormon missionary,” the Business Insider website quoted Harvard Business School professor Clayton Christenson, a Mormon, as saying last Friday. What They're Saying About "Us" Politics Business Mitt Romney Jon HuntsmanPolitics,Business,Mitt Romney,Jon Huntsman,What They're Saying About "Us"